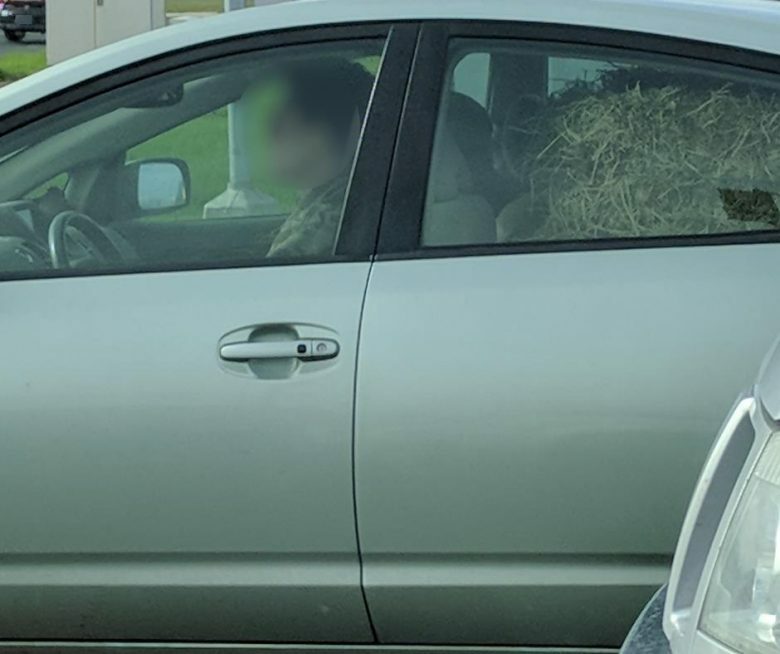 You won’t believe what I saw the other day… a hay bail crammed into the back of a Prius! You want your website to climb in the rankings and you want it to happen fast. You’re not the only one. The fast-paced culture of the internet makes us believe that getting those Google rankings quickly with simple shortcuts is possible. But when it comes to SEO, the opposite is true. Unfortunately, there’s no such thing as magic SEO pill. Read on to learn how you could be doing more harm than good to your organic search engine rankings. Nobody likes to get spammed, Google is no different. There’s a reason we don’t like it when people post five consecutive photos on Instagram, it feels attention-seeking and inauthentic. This is the same vibe Google gets when a site makes a ton of changes all at once. Getting backlinks and editing pages are good tactics, but a flood of these actions can quickly turn Google off. Remember that patience is essential and rushing your SEO won’t get you ahead of the game. Instead, try scheduling out SEO actions that feel more natural. Doing so will help build credibility with Google and won’t make you look like a spam bot. The number one source of sales for U.S. small businesses is SEO and there’s no sense in gambling on that. The nature of the SEO beast is ever changing and involves various techniques and tools. Creating a plan of attack for great rankings means understanding the evolving algorithms and knowing what to do, how and when. While this is a skill that can be learned, it takes time. Even then, SEO isn’t a perfect science. As a business owner or marketer, your brain space is already split in a thousand directions. Giving what’s left of your attention to SEO will likely not be enough to learn the game and play it well. Thankfully, there are SEO experts who live and breathe this stuff – to whom you can delegate. Making Google happy is obviously the main goal of SEO. So taking advice directly from them might seem like a great strategy. However, this often isn’t the case. It’s important to remember that Google is a for-profit company and as such makes decisions for its’ benefit not for yours’. As such, the SEO advice they give should be expertly sifted to make sure it actually has a good chance of helping your rankings, instead of only Google. A good SEO strategy taking into account more than just Google advice, it incorporates other proven techniques. As you consider your SEO game plan, remember that it is a long-game. It will take patience, persistence and intelligent moves. Ranking growth takes something that simple hacks and shortcuts can never offer: great seo and time. It is a challenge, but it’s not impossible. You’ve got this!